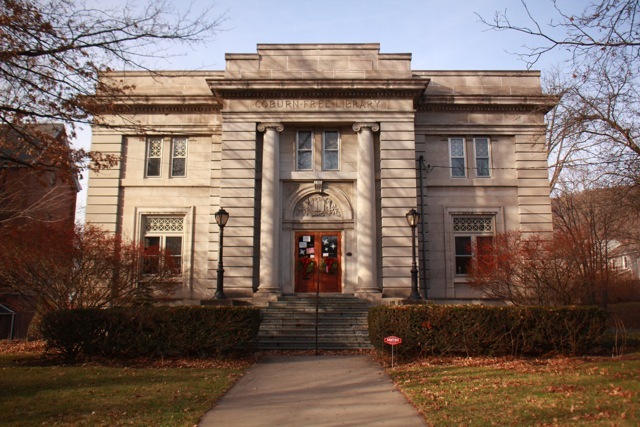 Genealogy room: For the convenience of our patrons, we have organized our genealogical holdings to correspond with the catalog system at the Tioga County Historical Society Museum, who also keep historical genealogical records. Any patron is welcome to use the genealogy room. We simply ask that you remember that these books are not allowed to be checked out and must be kept in the designated genealogy room. Databases: As a member of Finger Lakes Library System, we are able to provide our patrons with access to 25 electronic databases. With this link, you can access academic resources from the comfort of your home.